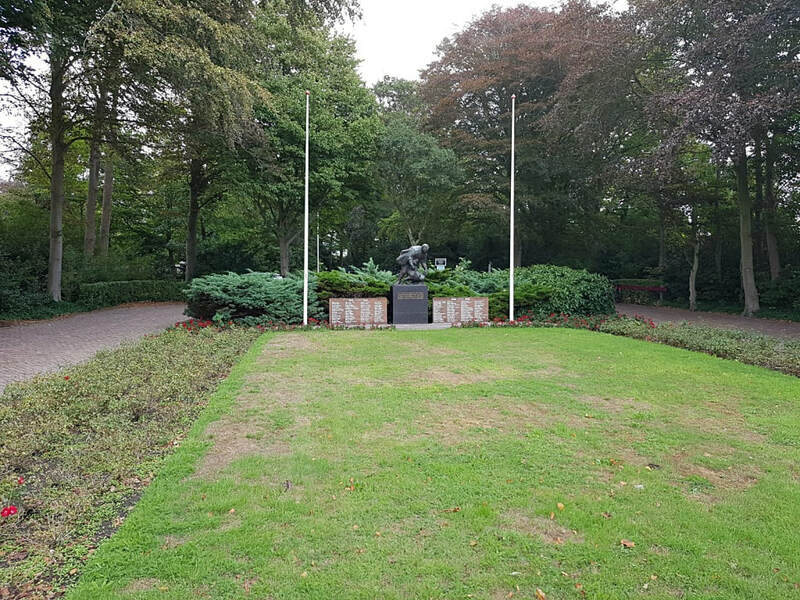 Texel is one of the Wadden Islands, which form an archipelago off the north coast of the Netherlands, it is some 5 kilometres from the mainland and is located in the municipality of Texel, which is in the province of Noord Holland. 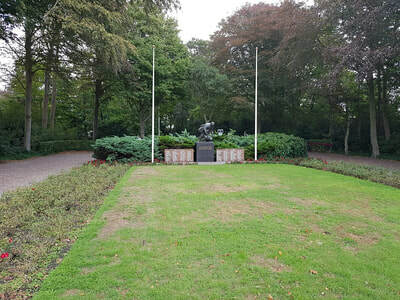 The island can be reached from Den Helder on the mainland by ferry. 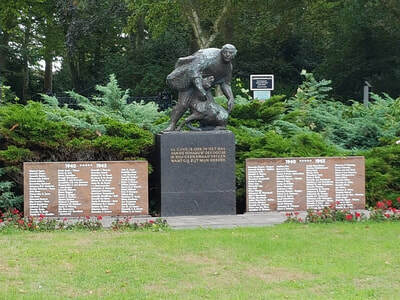 Den Helder is approx 43 kilometres north of Alkmaar. 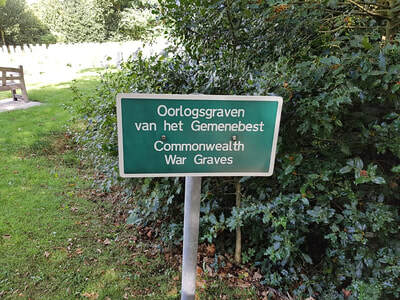 The Commonwealth War Graves plot (clearly signposted) is located approx. 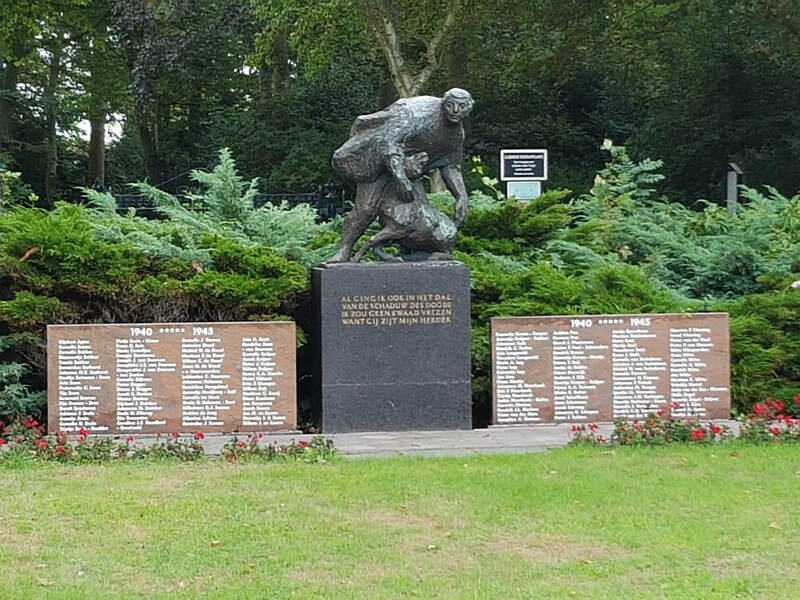 85m from the main entrance gate. 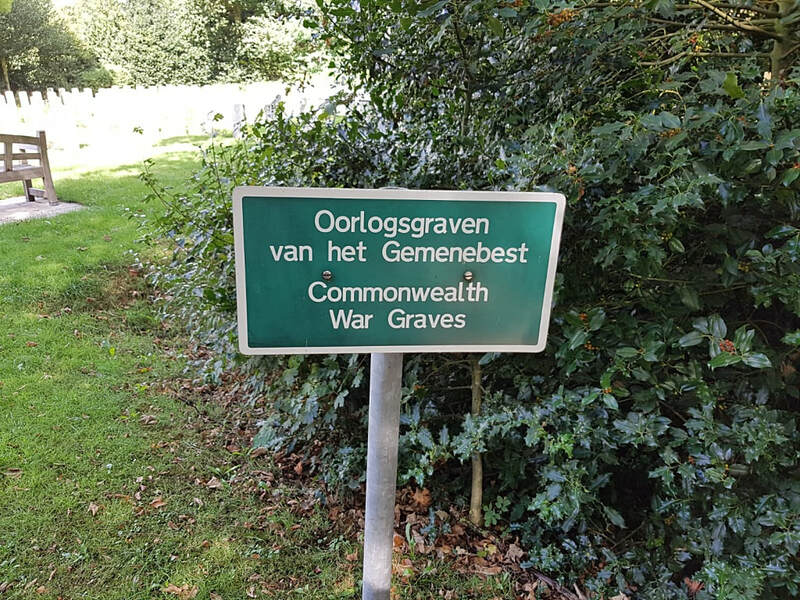 The cemetery address is:- Kogerstraat, Den Burg,Texel. 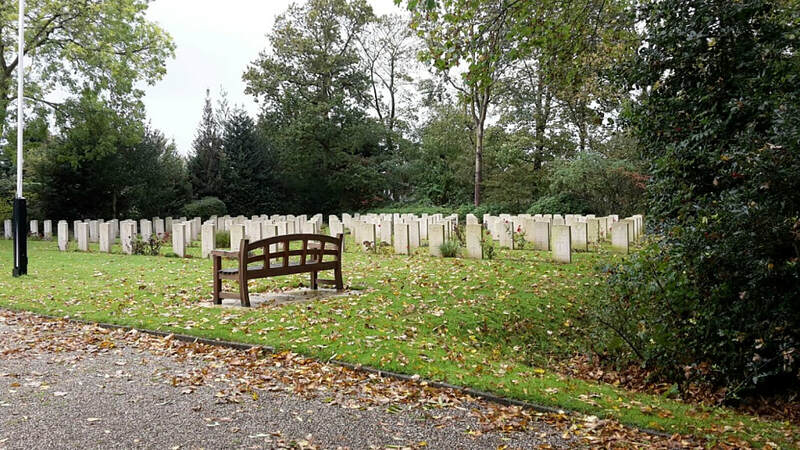 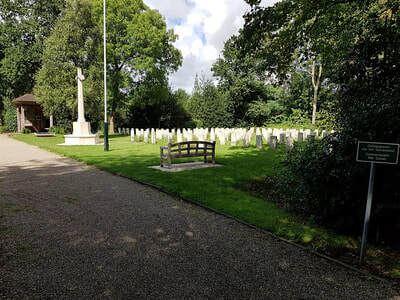 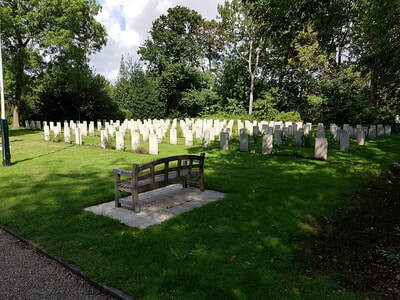 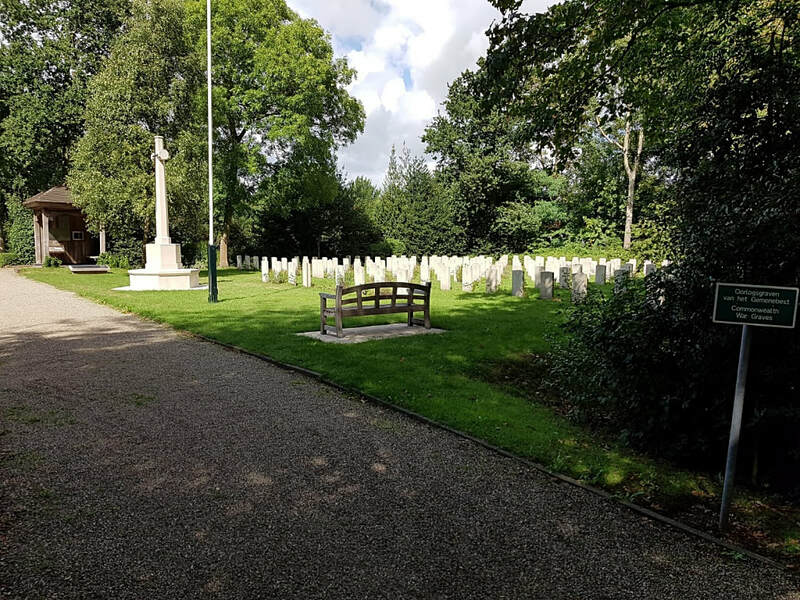 Texel (Den Berg) General Cemetery contains a plot of 167 Commonwealth burials of the Second World War, most of them airmen. 44 of the burials are unidentified.